John B. Hynes, III is the CEO and managing partner of Boston Global Investors. Prior to the formation of BGI in April 2010, John spent ten years as CEO and managing partner for Gale International and served as the driving force in the company’s aggressive expansion both domestically and in Asia. During his tenure at Gale he was the deal originator and managing partner for the successful development of the State Street Financial Center in Boston, Songdo City Master Plan in South Korea, and Boston’s Seaport Square project. Prior to joining Gale, he spent ten years as a broker with the Codman Company and RM Bradley & Co. and ten years as the local development partner with Lincoln Property Company. Currently, John is focusing on the completion of the 6M SF mixed-use Seaport Square project, half of which is underway today. 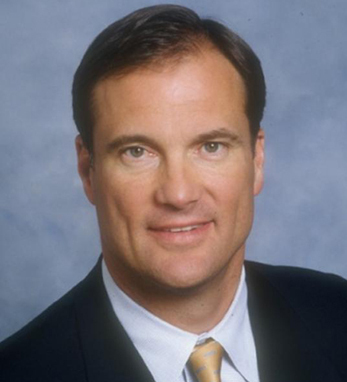 John is a graduate of Harvard College where he co-captained the 1980 hockey team. His grandfather, John B. Hynes (whose father, Bernard Hynes from Loughrea, Co. Galway, emigrated to Boston in 1888) served as Mayor of Boston from 1950-1960.